Entry for June 18, 2008: Hulk smash! On Friday, 13 June 2008, I watched the SciFriday lineup of Doctor Who and the half-season finale of Battlestar Galactica. Although I've complained about the dour tone of the revisionist space opera, I thought the latest episode was well-done, with Lee "Apollo" Adama finally rallying the humans and Cylons to find Earth. On the other hand, the fact that celebrations were short-lived wasn't surprising. On Saturday, June 14, Janice and I finally repainted the bathroom of our second duplex in Needham Heights, Massachusetts. In between coats, we watched the solid first-season finale of the animated Spectacular Spider-Man. Unfortunately, with the Kids' WB changing to "CW4Kids," it may be the sole superhero survivor on Saturday mornings next year. That afternoon, I met Beruk A., Thomas K.Y., and Ken G. at the AMC Framingham multiplex for The Incredible Hulk. Although it's not as exciting as Iron Man was, the movie was still faithful to various incarnations of the irradiated Marvel Comics hero. As a fan of the late 1970s live-action television series, I was pleased to see several allusions to the Bill Bixby/Lou Ferrigno incarnation of the jade giant, including the equipment in Banner's lab, a cameo by Ferrigno, and even a glimpse of Bixby in The Courtship of Eddie's Father on a television. The original theme music works well in the film's soundtrack. Lead actor (and uncredited co-scripter) Ed Norton highlighted Banner's intelligence, decency, and loneliness better than predecessor Eric Bana, if not as well as the late Bixby. 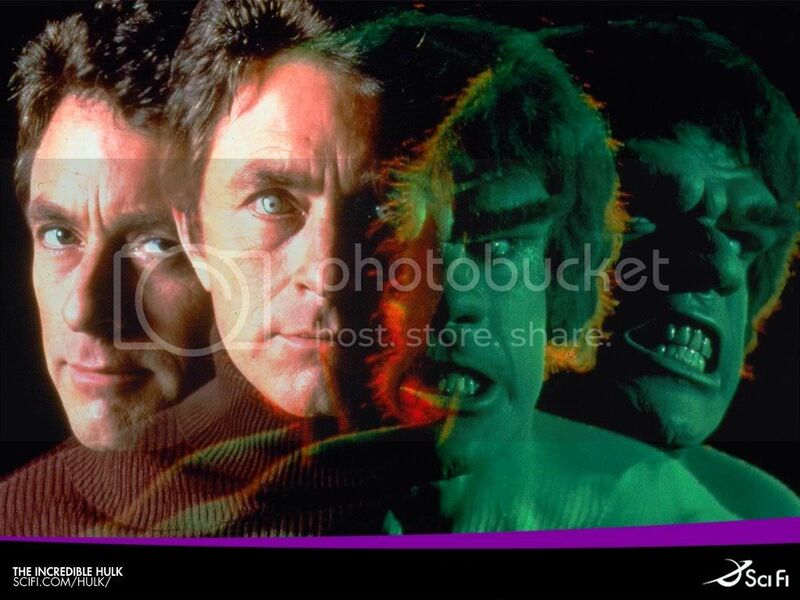 He shows how Banner turns to meditation, martial arts, and alternative medicine in an attempt to control his rage. However, Banner is forced to return to the U.S. and confront his anger as well as those who would "weaponize" the Hulk. Lord of the Rings' Liv Tyler was appealing as love interest Betty Ross, and William Hurt was an interesting choice as Gen. "Thunderbolt" Ross, Betty's father and the hunter of Banner/Hulk. Each confrontation between the Hulk and his (and Banner's) enemies is well-spaced throughout the movie and escalates in collateral damage. Tim Roth (Rob Roy) is a good nemesis as Emil Blonsky, a ruthless soldier who receives injections of Captain America's super serum as well as Banner's blood in an attempt to outmatch the angry Hulk. 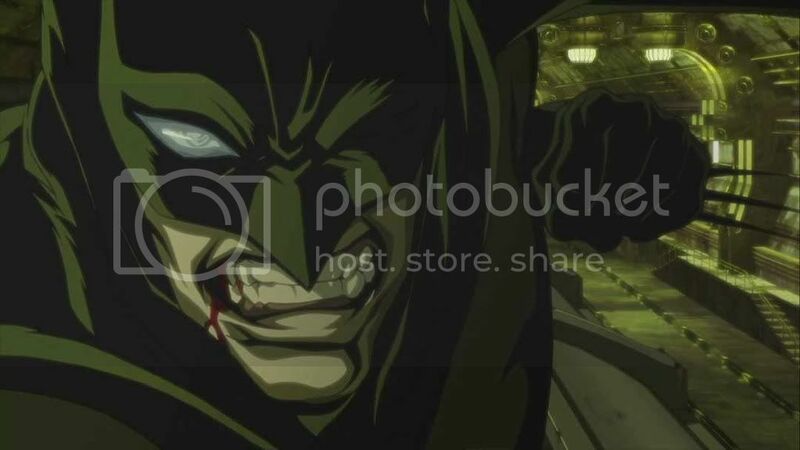 The computer-animated fight scenes between the Hulk and the subsequent Abomination are impressively choreographed. Attentive comic book fans will also recognize sympathetic psychiatrist Doc Samson and the genesis of future nemesis the Leader. 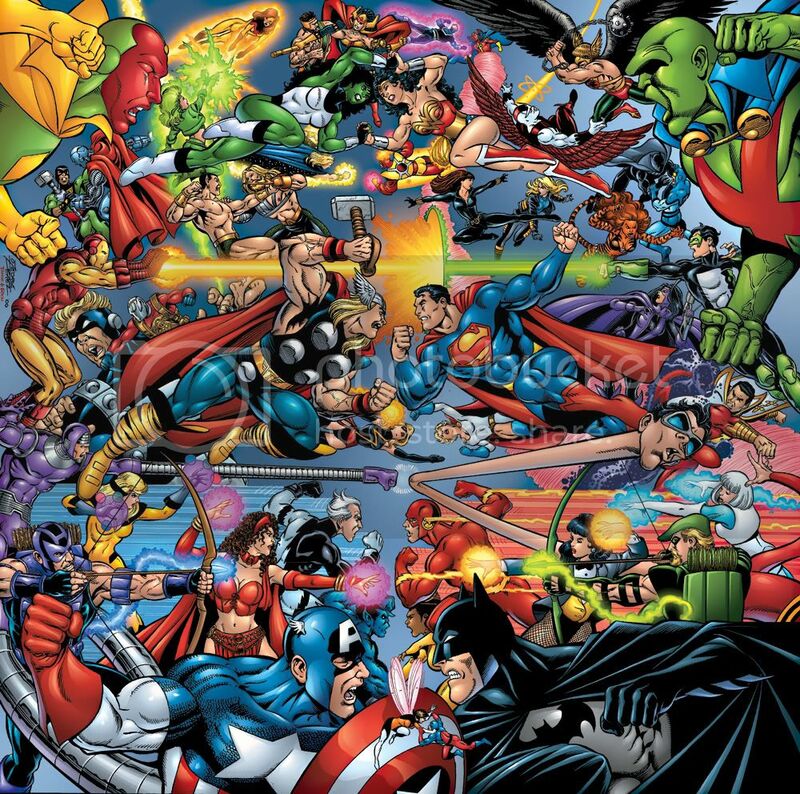 Elements from Stan Lee's original comic books (yes, the creator makes a cameo that actually involves the plot), assorted cartoons, and the more recent Ultimates version are all present. Another cameo late in the film makes it a good building block toward an eventual Avengers flick. If only DC Comics and Warner Bros. could do the same with their stalled Justice League adaptation. 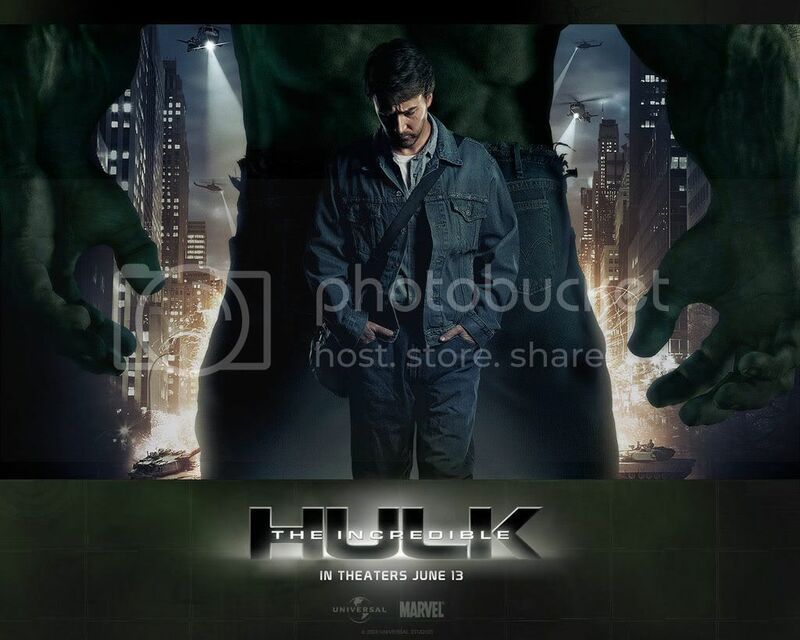 I'd give The Incredible Hulk, which is rated PG-13 for violence, about an 8 out of 10, or a B+. With that and Iron Man, Marvel Studios is cementing its cinematic lead, although DC still has Dark Knight to come. Although I'm usually more of a fan of DC Comics titles, I have to admit that the quality of Marvel's recent adaptations (and crossovers) has been very good. After the movie, we went to Fresh City for dinner. I later watched BBC America's Robin Hood and guilty pleasure The Graham Norton Show. I'm slowly reading my stack of comic books, but with our Vermont vacation coming up, I hope to catch up more on reading and relaxation. When I get back, I'll blog more about current games, including City of Heroes, Dungeons & Dragons Fourth Edition, and the "Vanished Lands" gamers using the new rules! Previous Previous post: Entry for June 13, 2008: Everybody’s Kung-Fu Fightin’!